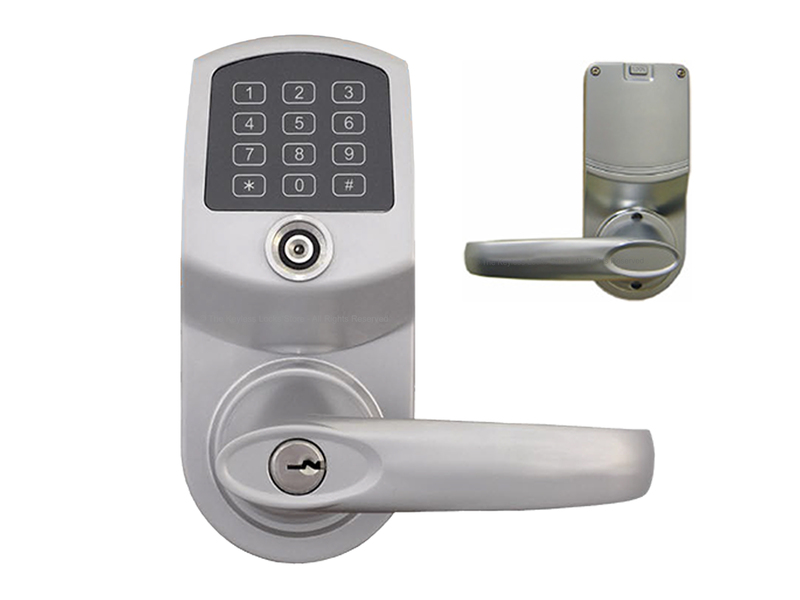 Smart RFID Key Tags are used to open the Eternity E5-RF Proximity Card Lock. Smart Key Tags are similar to credit card size access cards and key FOBs, except that they do not need to actually touch a lock to open it. 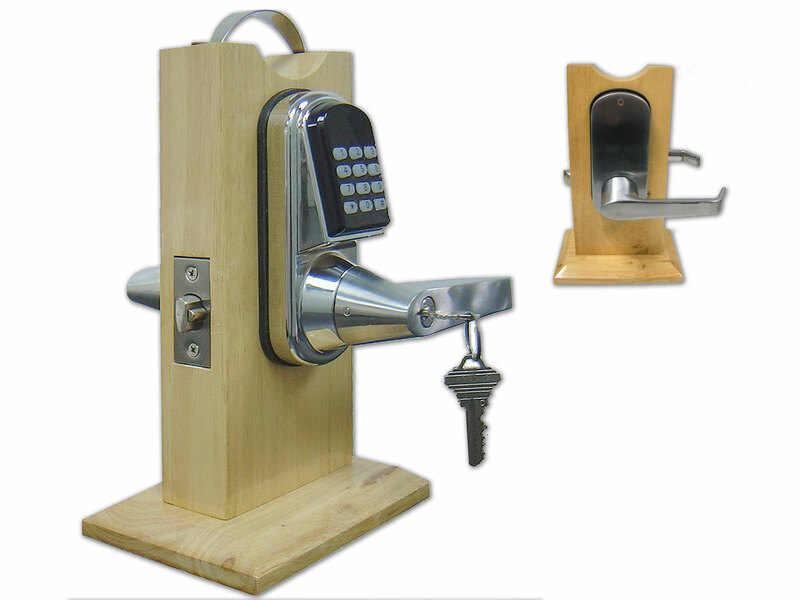 Instead, simply hold a Smart Key Tag close to a Proximity/Keypad Lock and the lock will automatically open,provided that the lock has been pre-programmed to recognize the proximity tag and allow access at the given date and time. Note: these are only available in color shown (dark blue).